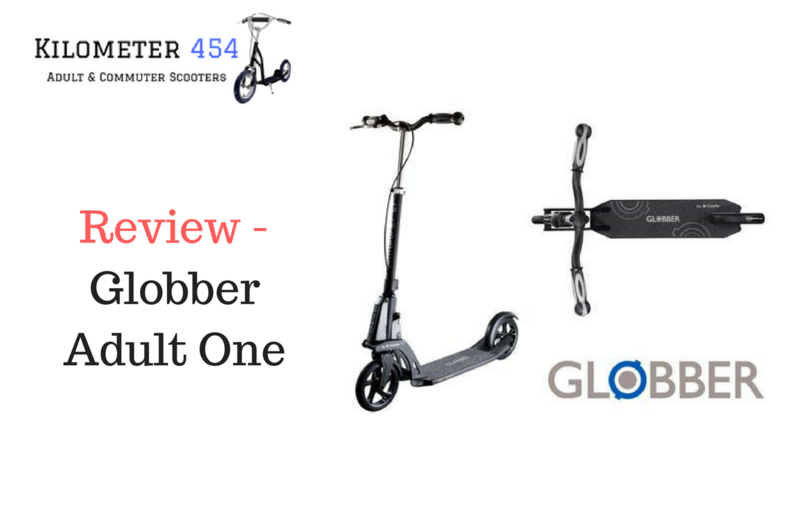 The Globber Adult One Kick Folding Scooter has made quite an impression in the world of scooters for adults mainly because it really is designed for an adult rider. 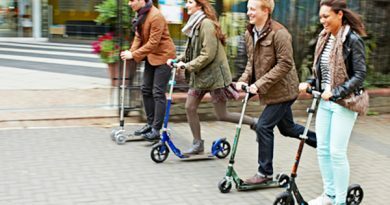 The reason for this is the height adjustment range – the handlebars go all the way up to the dizzying height of 19 meters so even suited to the tallest scooter commuter or leisure rider, add to that a maz riding weight of 220 pounds and it’s an adult scooter riders dream, perhaps that explains the increasing popularity of the Globber Adult One. 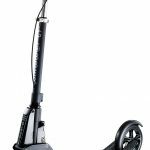 The weight of the adult scooter is not too heavy, but unlike some competitors it does not have the Trolley style rolling option so you will have to carry it, old skool style. 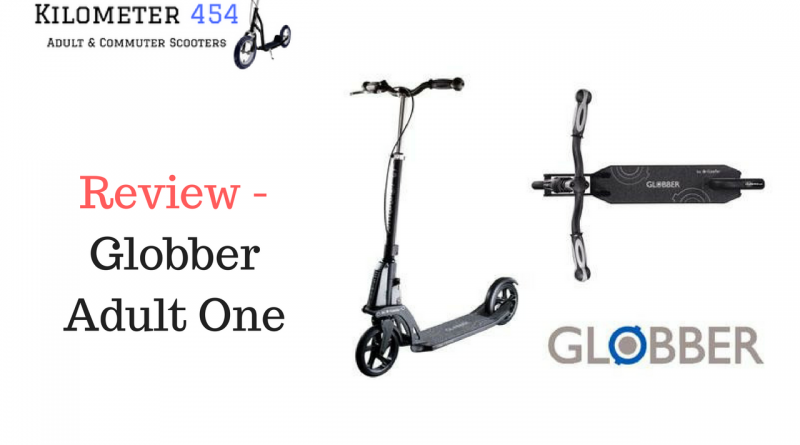 They’ve also come up with a new design aspect, you can park the Globber Adult One upright with a clever locking mechanism on the handlebars so the scooter can be leant upright and not roll away from you! Clever stuff. 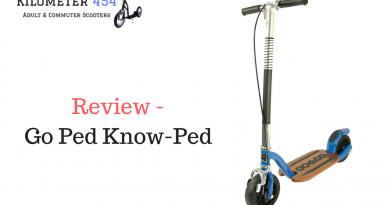 Though the handlebar don’t fold – but the BMX style of them can be quite appealing. 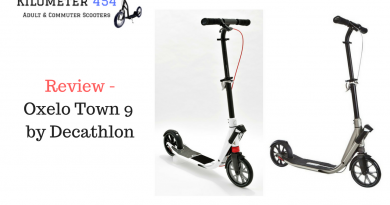 PATENTED FOLDING MECHANISM: that assists the fold up of the scooter. ADJUSTABLE HANDLEBARS: to accomodate riders of all sizes. The color choices are simply black or white options. 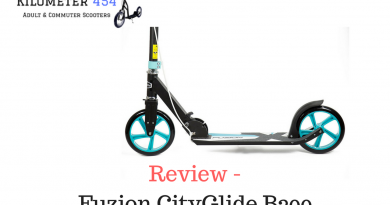 Definitely designed for the Grown-ups, it even has Adult in the name!